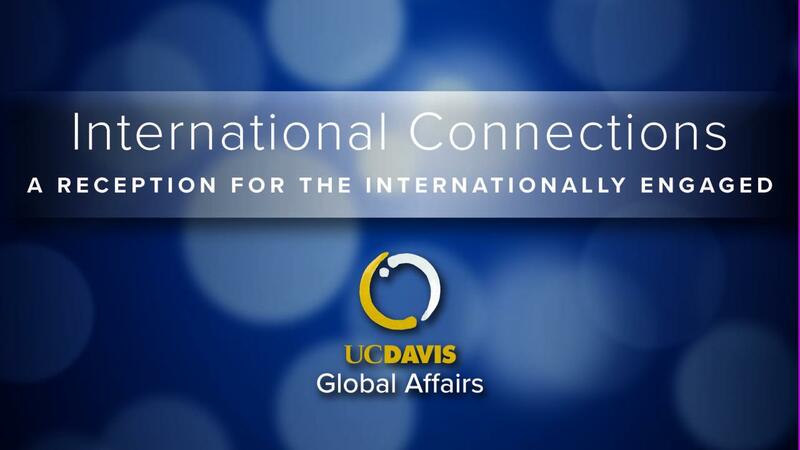 Annually, Global Affairs invites the UC Davis community to celebrate international engagement, network with colleagues, and make connections with others working in similar world regions. 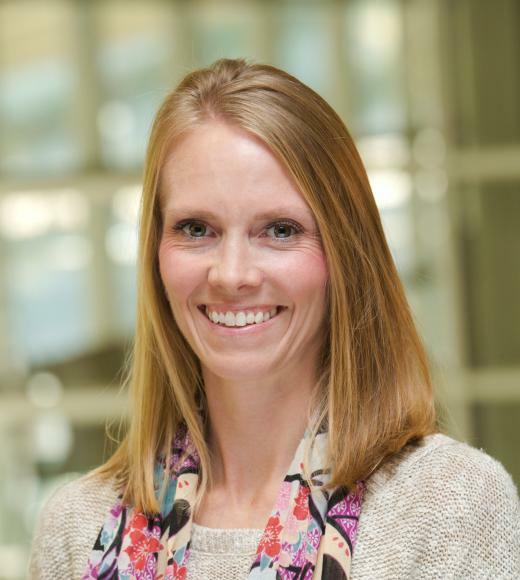 Excellence in Teaching in Study Abroad Awards. We ask that you complete or update your profile in our International Linkages Database to help us in identifying where UC Davis faculty, staff and students are engaged around the world.